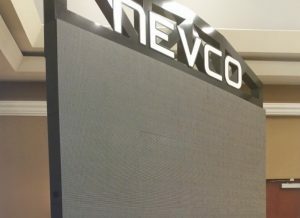 Nevco unveiled the new high-resolution 6mm Video Display at their National Sales Meeting last month. 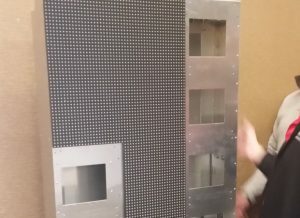 This screen, with it’s new assembly configuration and high resolution display will be a major hit for those seeking the “ultimate video experience” in indoor venues, such as hockey arenas and College and University gymnasiums. 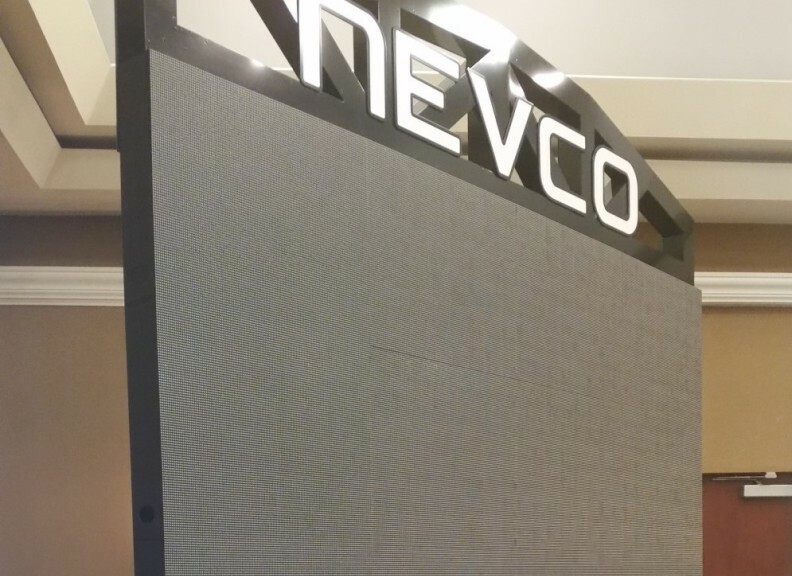 More exciting announcements are to come from Nevco regarding control rooms and new software called Display Director.